These three standards address some of the most common concerns about pallet racking and storage, as well the operating space that is necessary for forklifts to safely maneuver. Not following these protocols can result in injury and even death. OSHA’s regulations keep these risks at bay so that you and your employees can work in a safe environment. At McCue, we know what it means to keep warehouses safe. 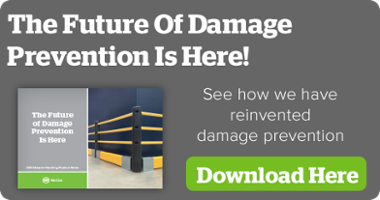 With our line of crash barriers, bollards and rack end protectors and guards, we provide solutions to that help you follow OSHA’s standards for warehouse racking and storage safety. Browse our collection of materials handling products and request a quote today!